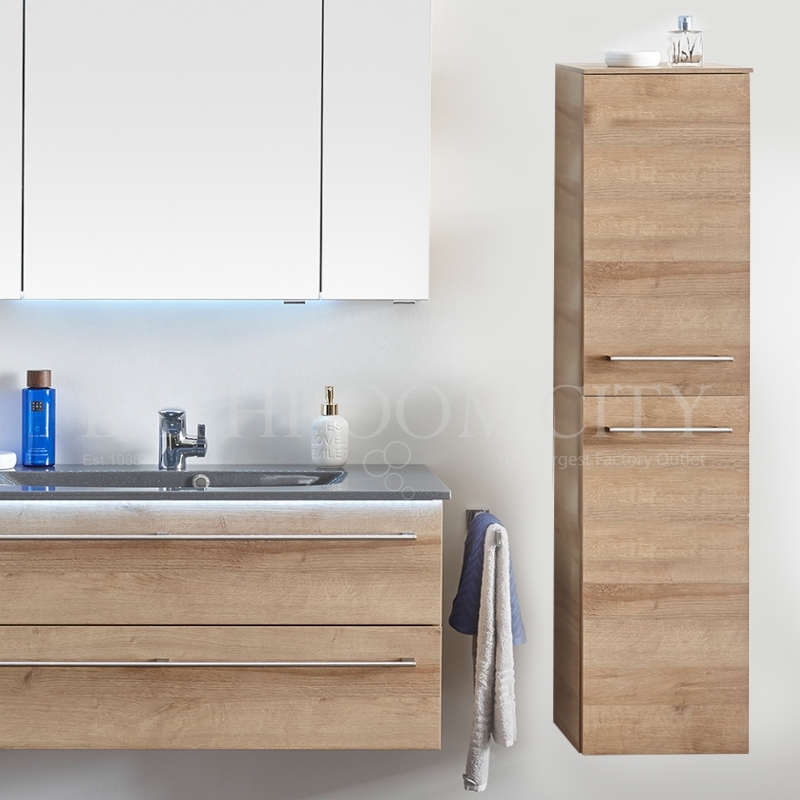 The Solitaire 6025 Tall Cupboard beautifies your bathroom décor with its invigorating style and supreme function. 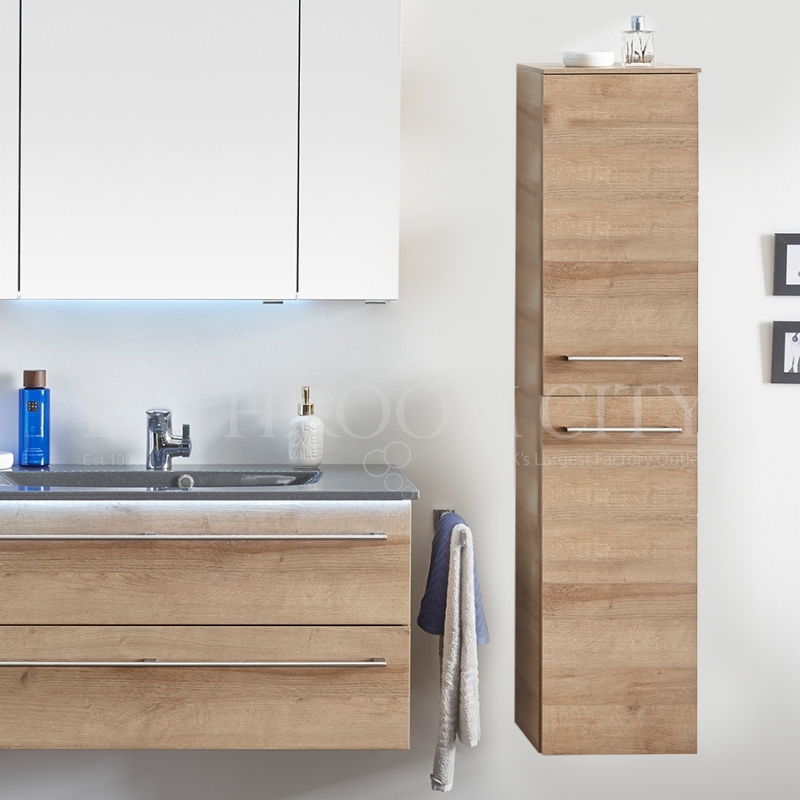 Made in Germany, all Pelipal products have been tested rigorously for a premium quality addition to your bathroom. The Solitaire 6025 features two door and four glass shelves for the ultimate storage solution. This pioneering range is bound to take your bathroom to the next level in terms of both style and function. This easy to install bathroom unit is available in a variety of sizes and finishes for you to choose your preferred bathroom unit. To get the most out of your bathroom experience choose either left or right door hinges.